We all need some bunny to love! Play with and feed these cute baby animals. Each pet comes with their own unique accessories. 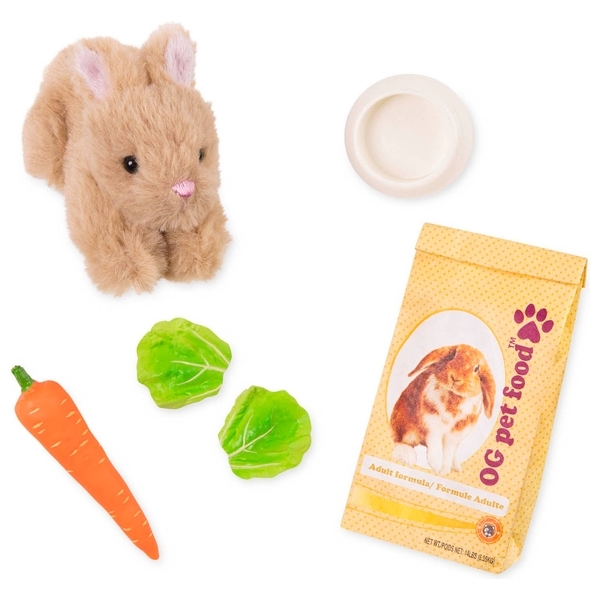 There are six cute and cuddly animals to collect: a rabbit, a kitten, a bird, a turtle a guinea pig and a ferret!